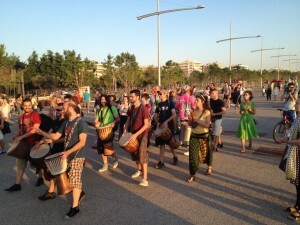 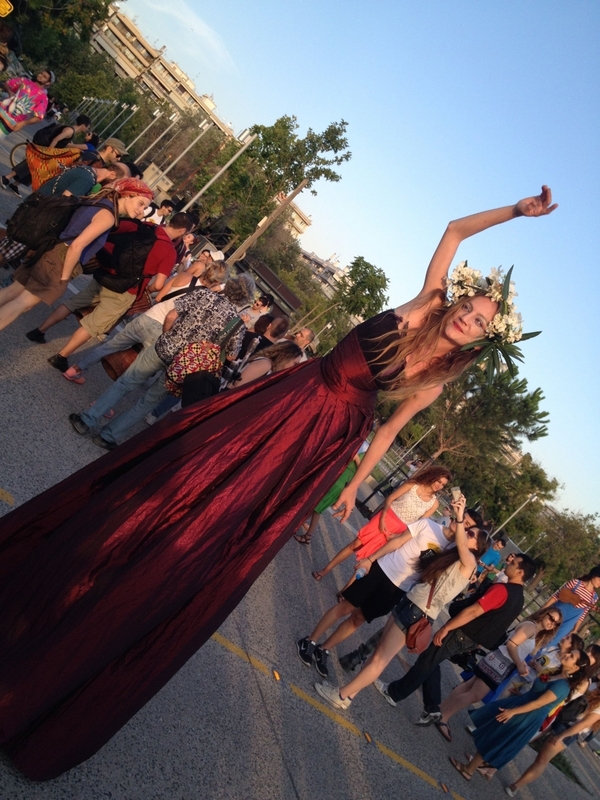 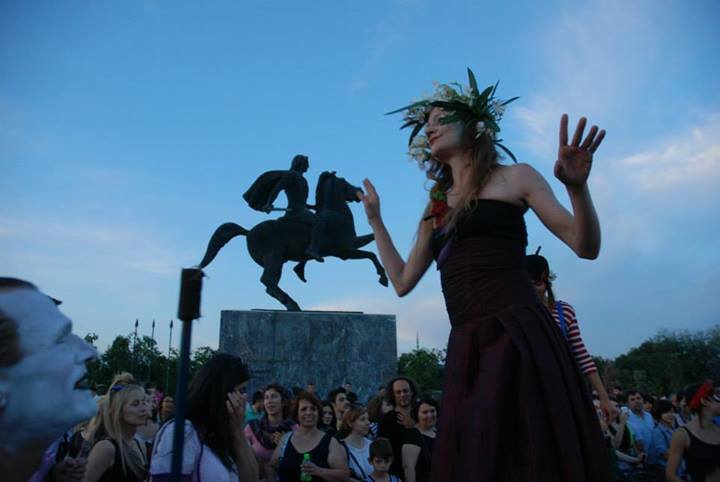 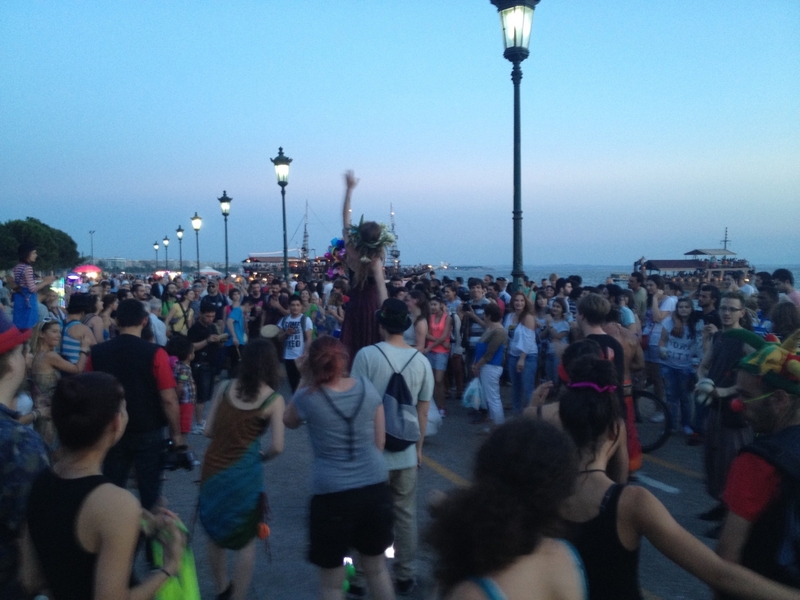 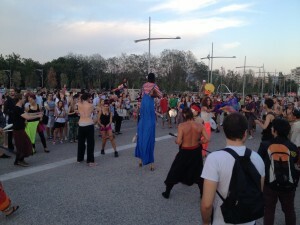 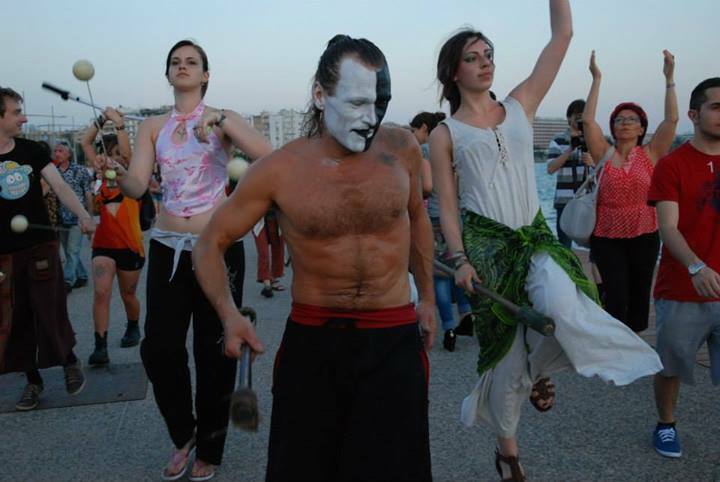 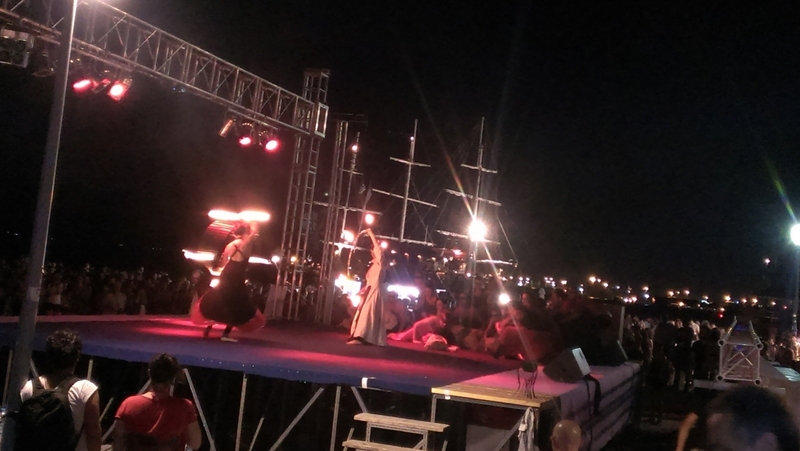 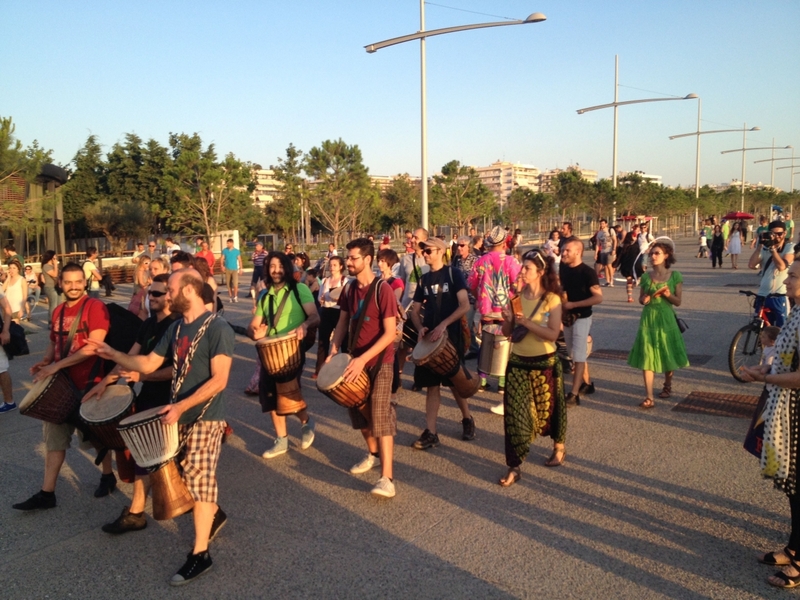 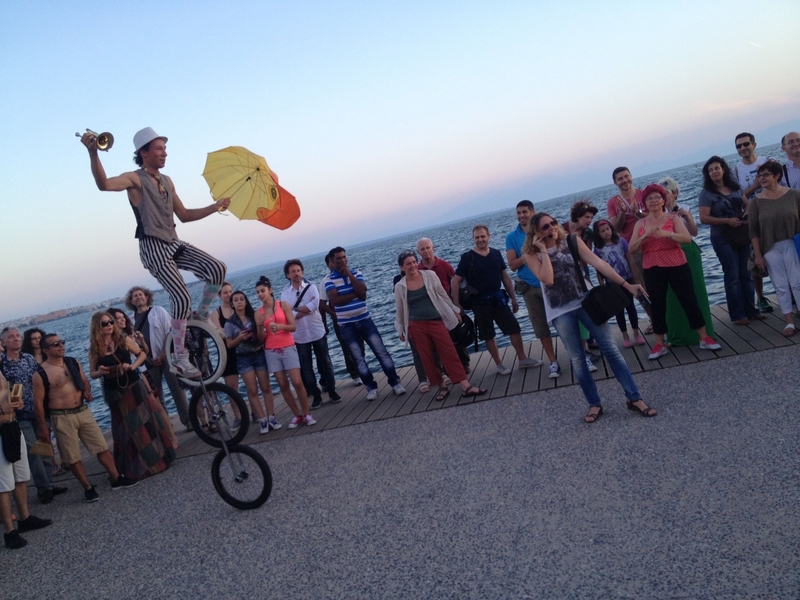 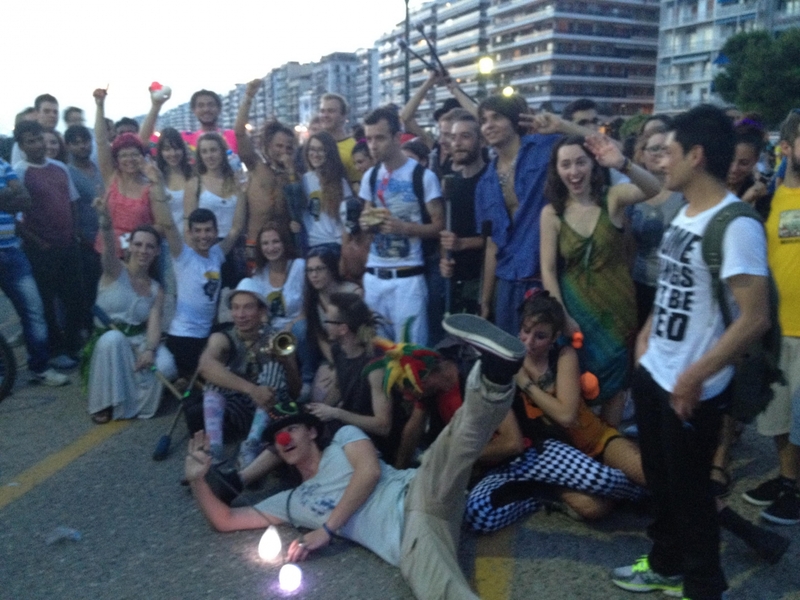 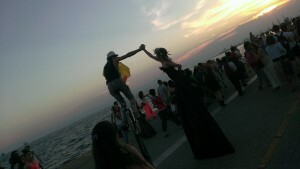 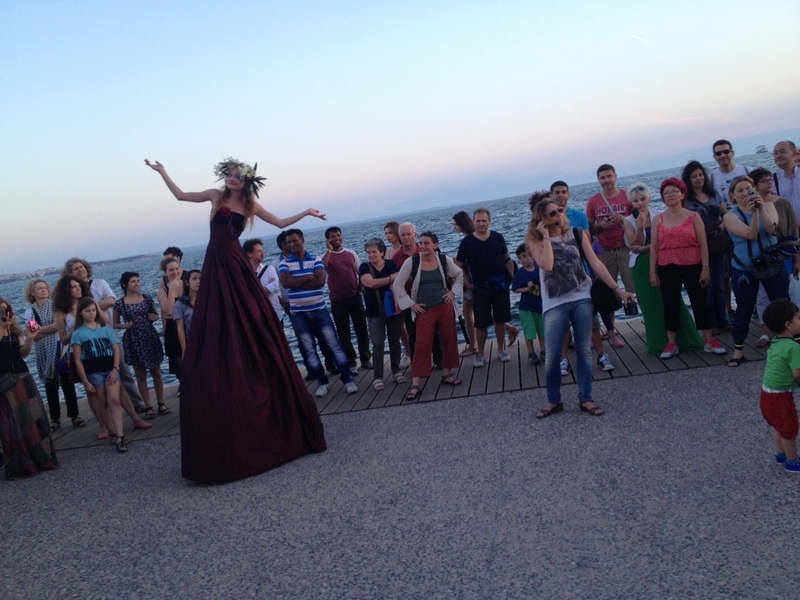 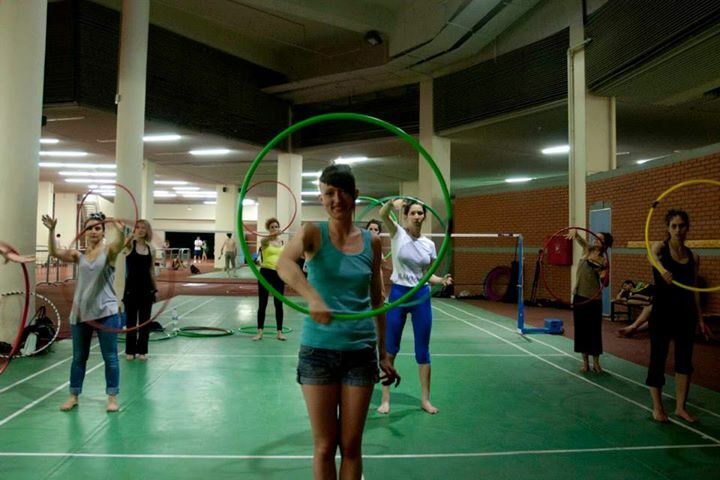 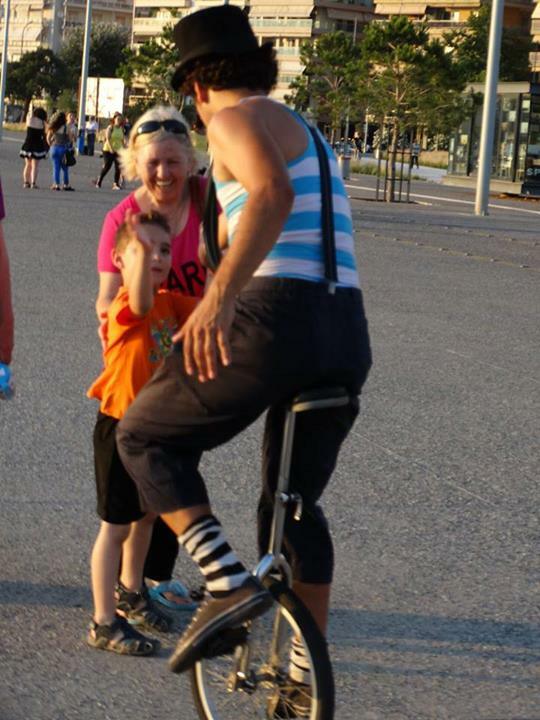 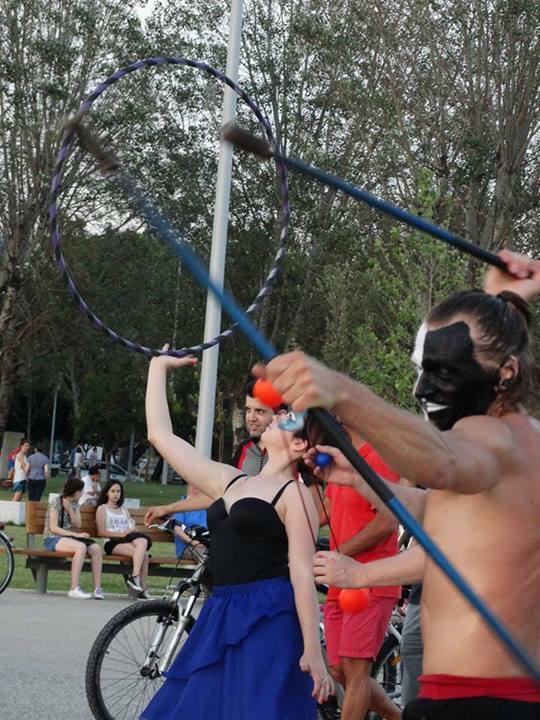 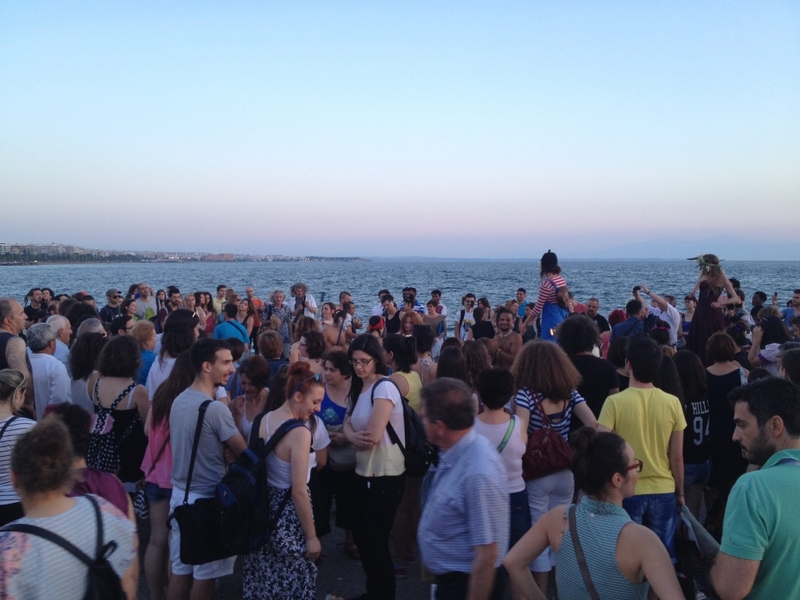 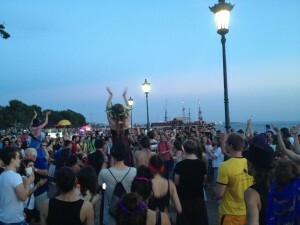 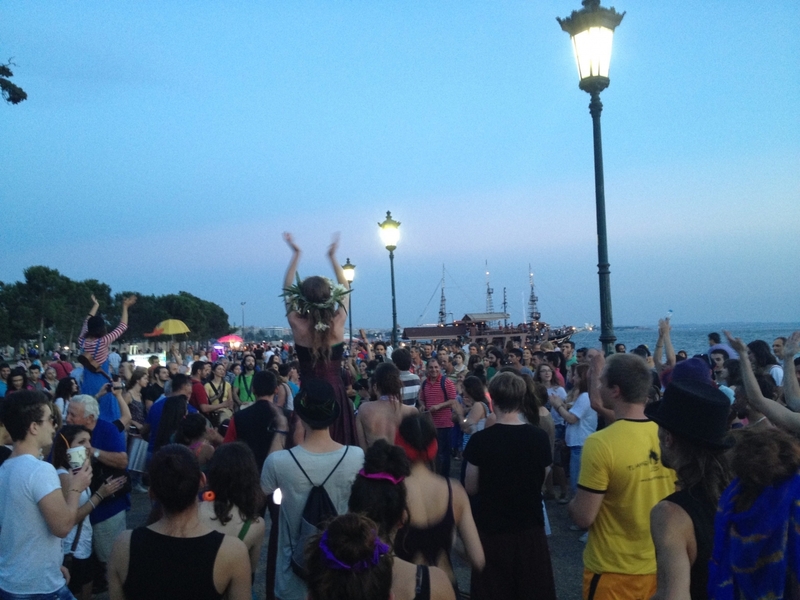 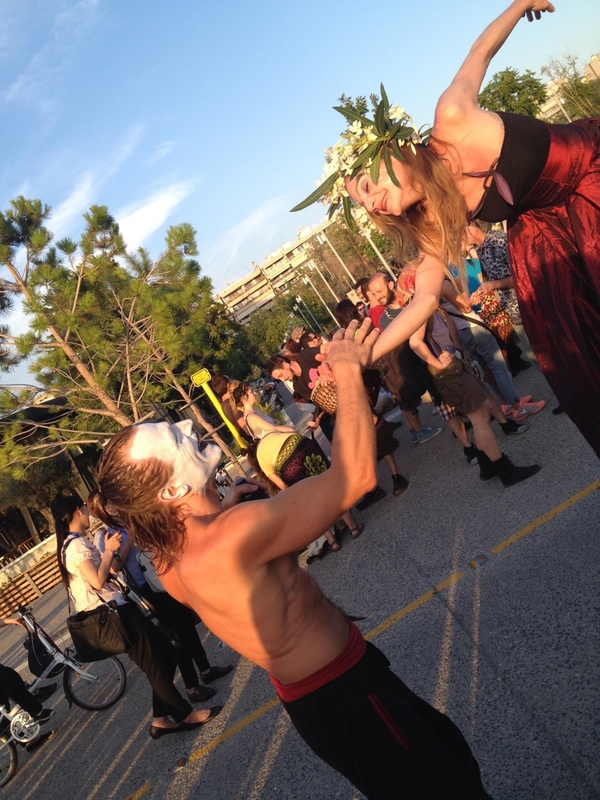 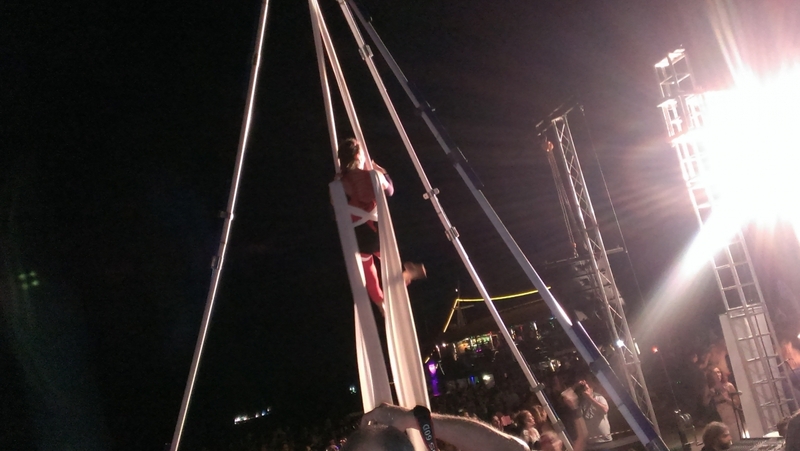 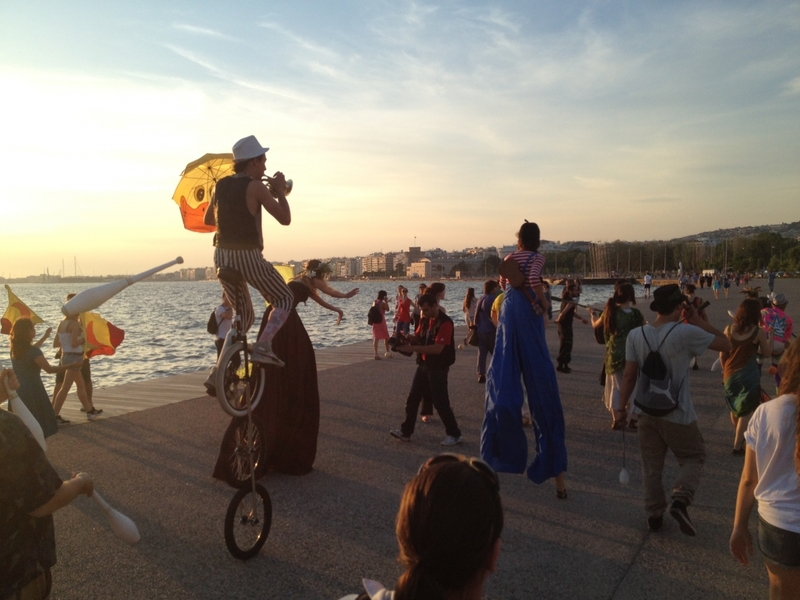 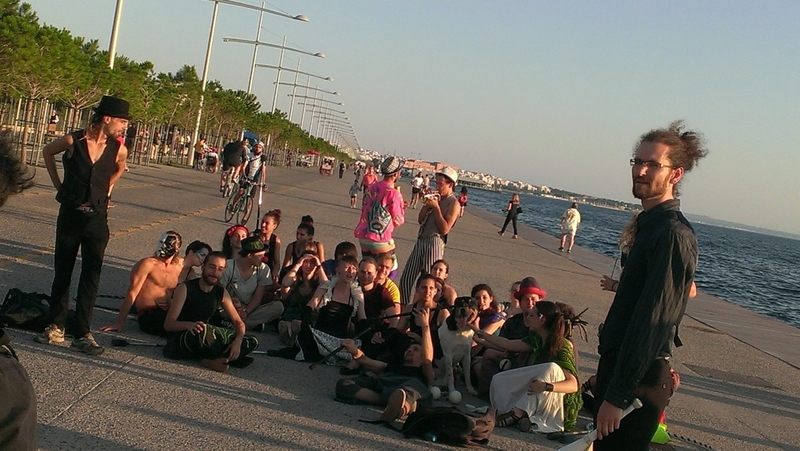 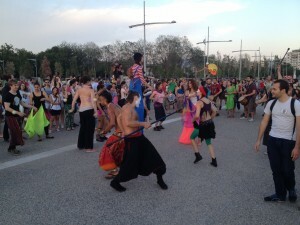 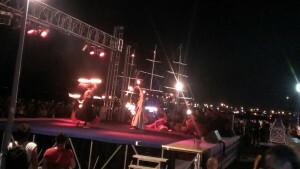 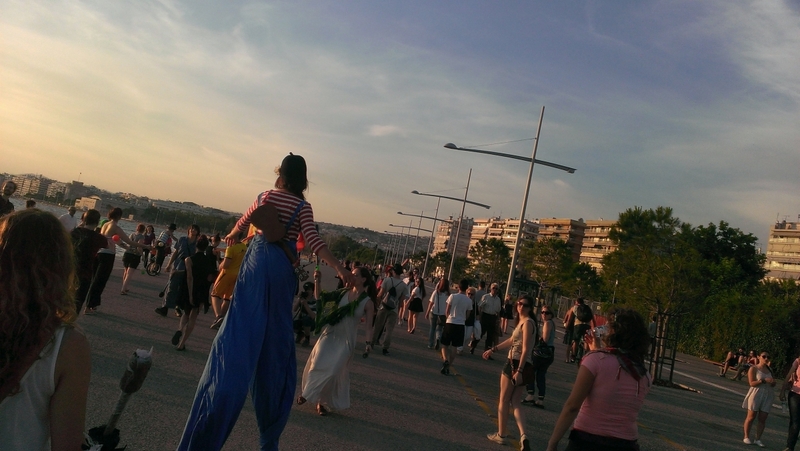 The Art of Busking was a multilateral project which took place in Thessaloniki, June 07 – June 16 2014, within the framework of Thessaloniki 2014: European Youth Capital. The project aim was to bring together young amateur and professional artists and performers from seven countries (Bulgaria, Czech Republic, Greece, Hungary, Lithuania, Spain and Germany) in order to exchange good practices concerning the engagement of young people in street performing arts, the so-called “Busking”. Through workshops, training sessions and performing activities participants were encouraged to unfold their creative and artistic skills and get inspired in order to prepare together and participate in a street parade and a street performance in the city centre of Thessaloniki. 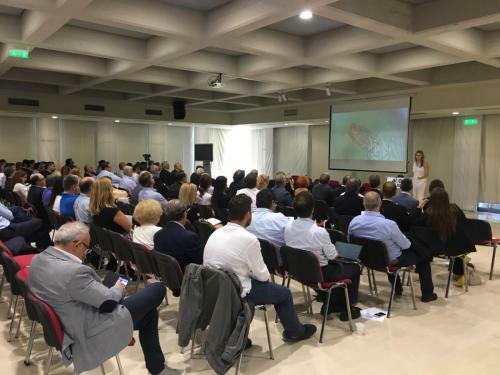 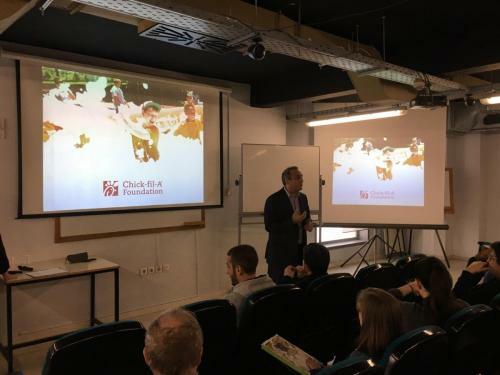 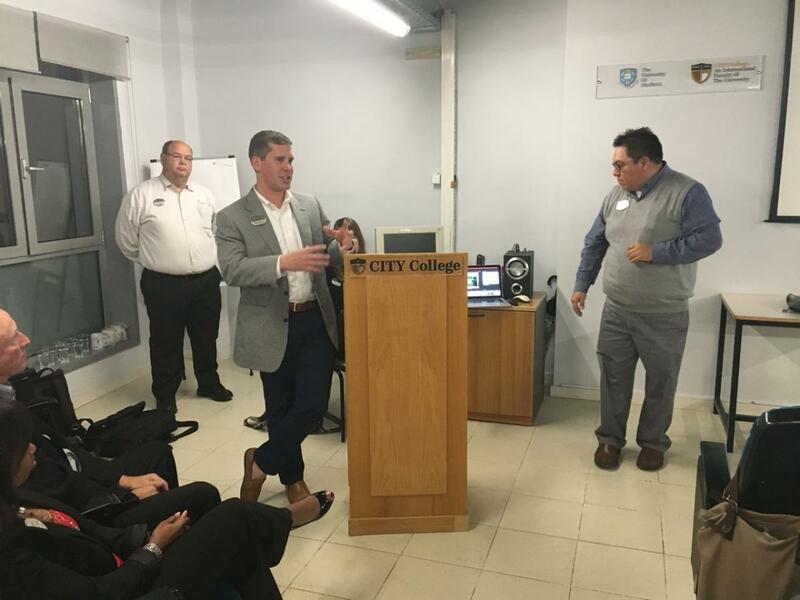 The project offered methods, tools and practices, based on the principles of non-formal education that participants can use for their personal and professional development. 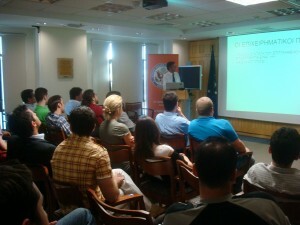 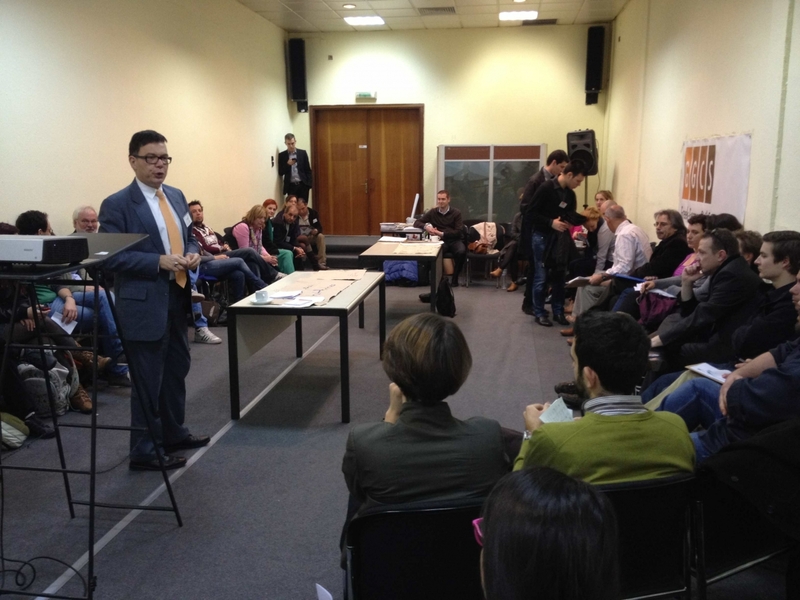 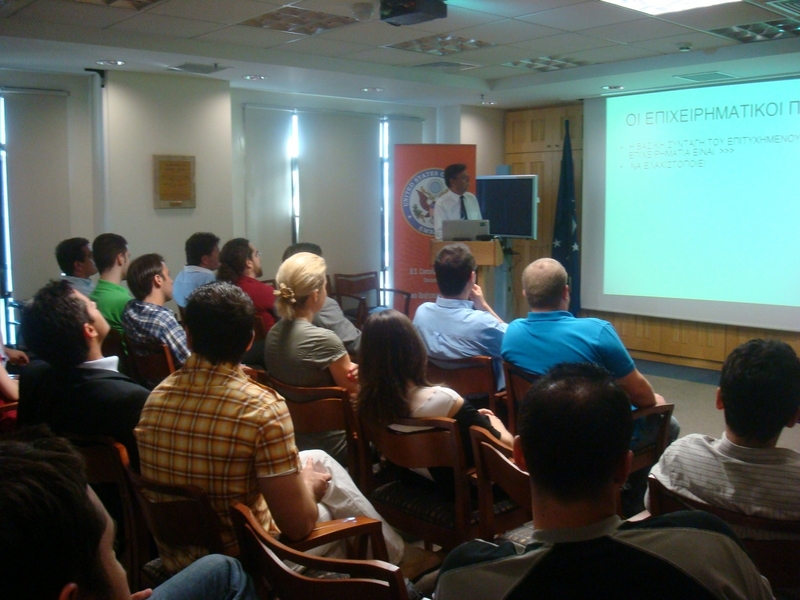 The project was funded by the EU through its Youth in Action program. 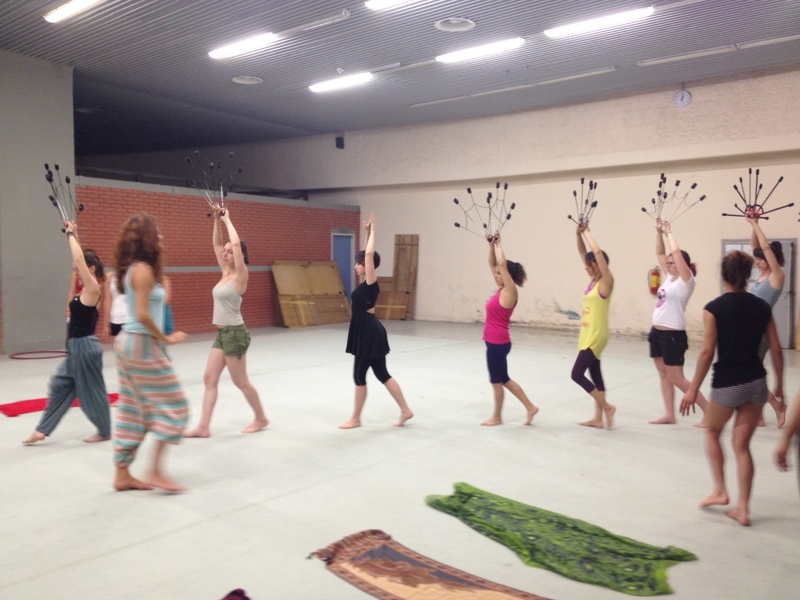 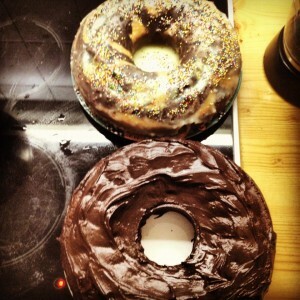 Sponsors of the project were the Heinrich Boll Foundation and the alternative artmaker organisation Fix in Art. 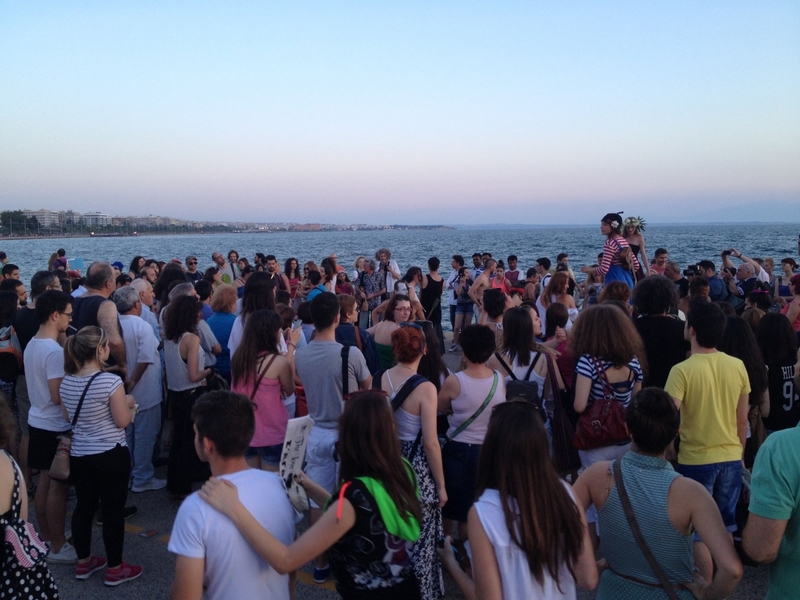 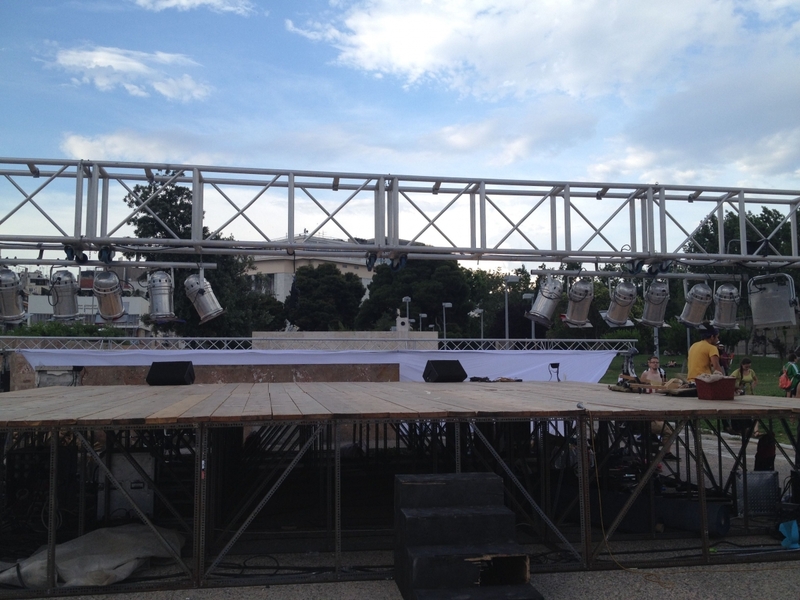 Supporters of the project were the Munincipality of Thessaloniki, Addart organisation and Krousi music team.